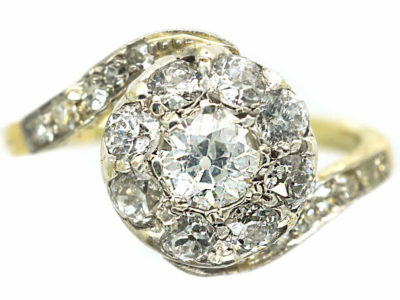 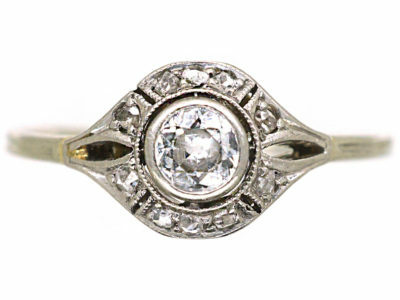 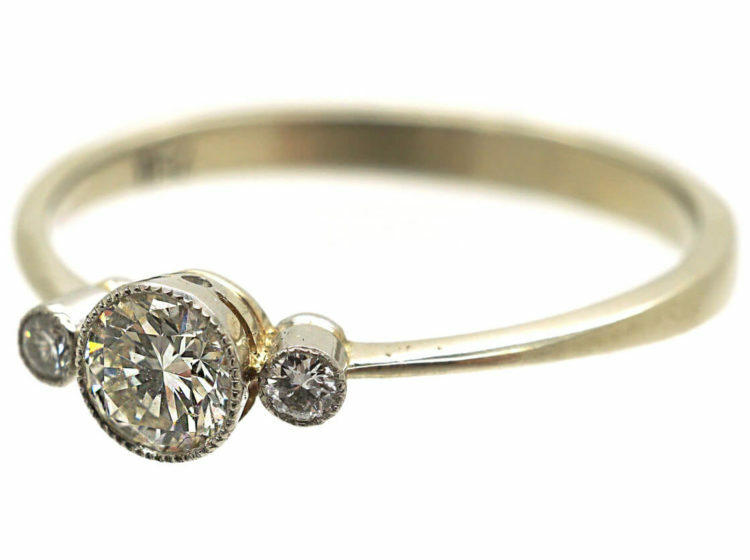 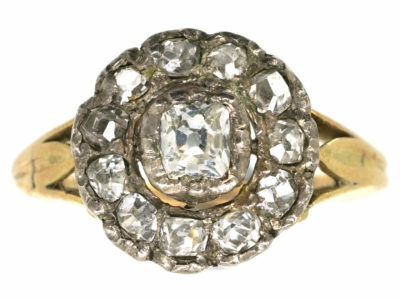 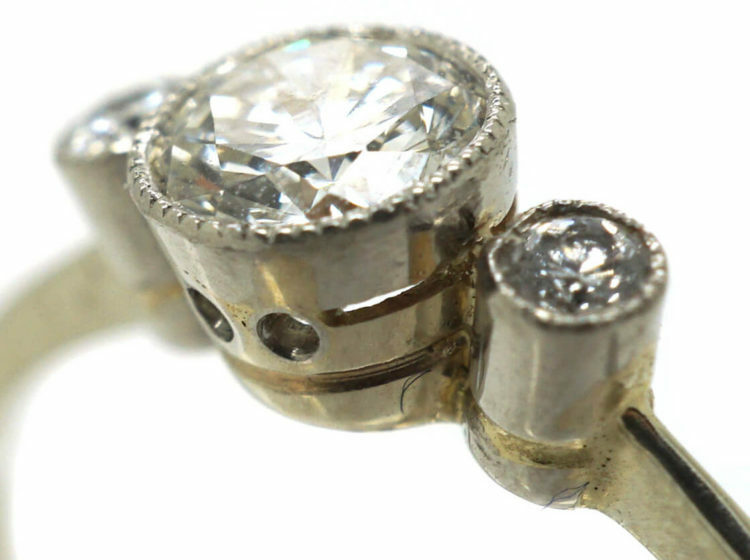 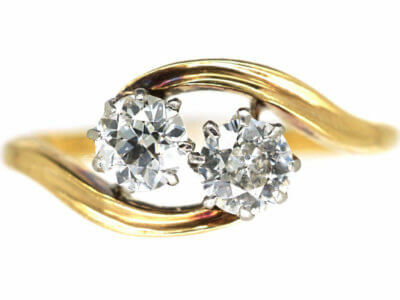 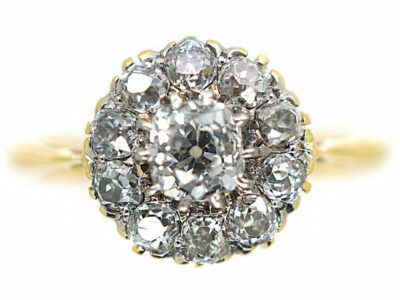 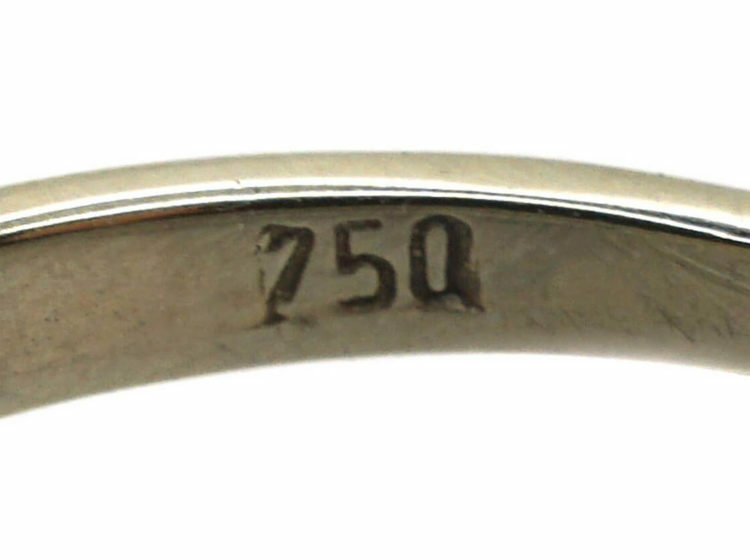 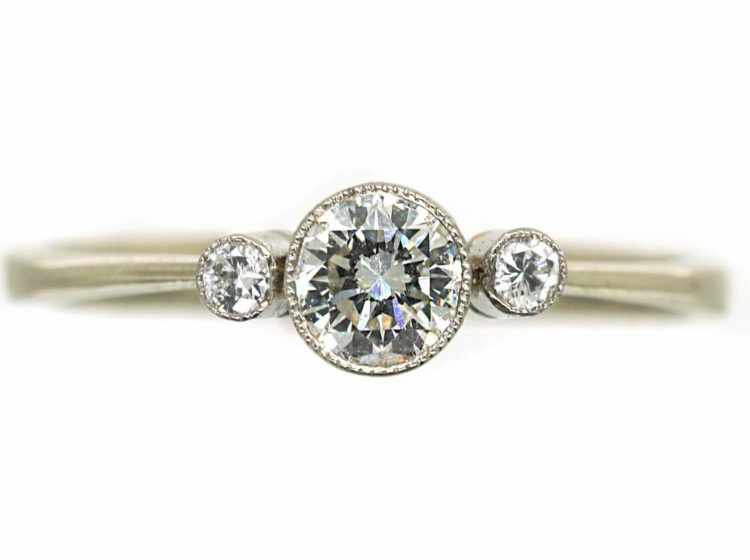 This is such a dainty looking 18ct white gold ring that was made in the early 20th century most likely in Austria. 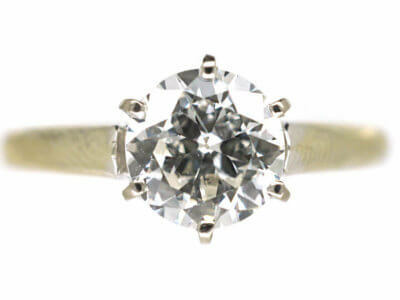 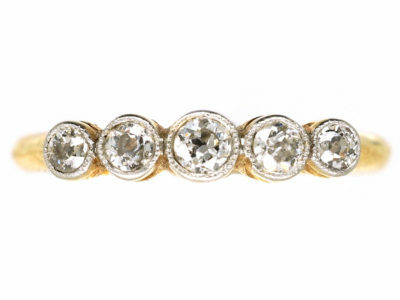 It has been set with really bright white diamonds in millgrain settings. 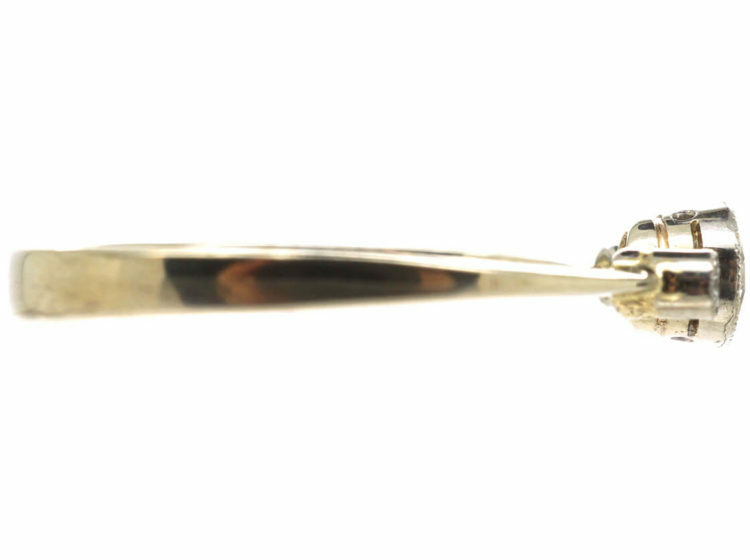 Millgrain literally means a thousand grains and is the term used for the bobbly edging achieved by the use of a knurling tool. 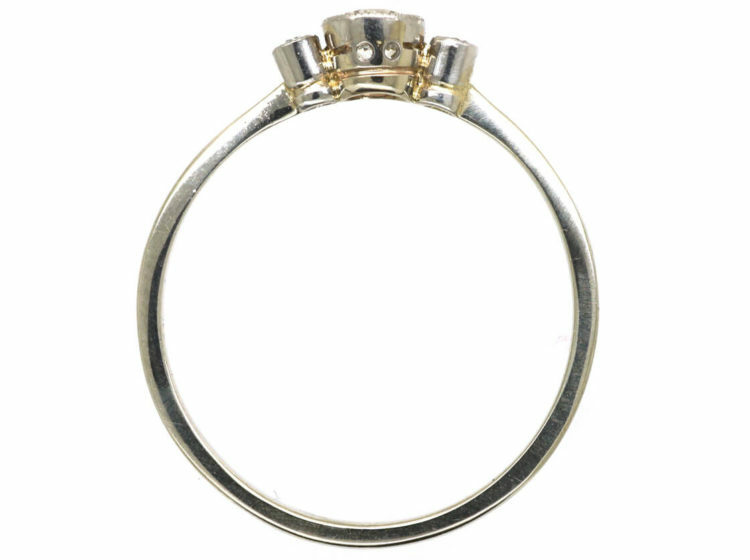 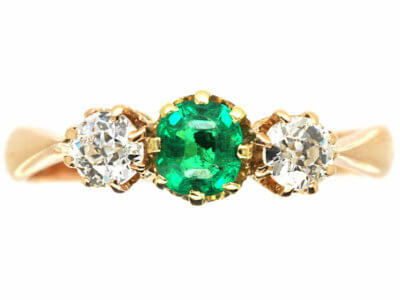 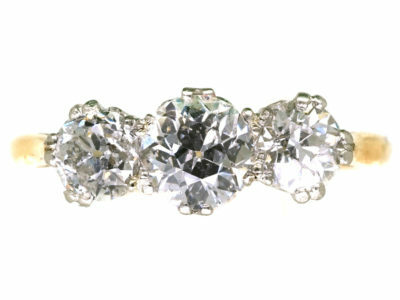 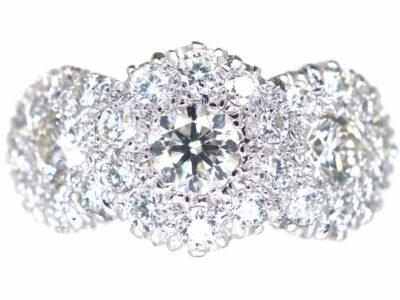 It adds extra detail to a ring and is particularly effective in this ring. 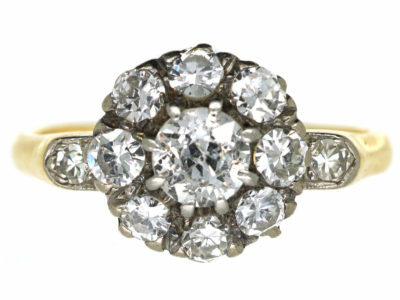 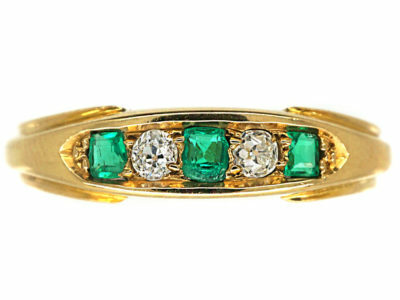 It would make a marvellous engagement ring.